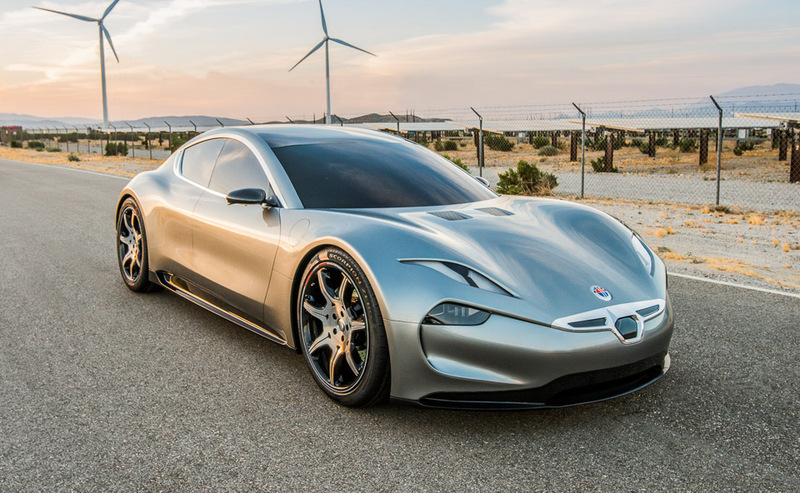 The all-electric Fisker EMotion is meant to take on the Tesla model S EV. The styling of the EMotion is fantastic with swoopy a body and good looks. Fisker promises that the Emotion will drive for 400 miles on a charge and can charge enough for 125 miles of driving in only 9 minutes. The car has an integrated data network and LIDAR for autonomous driving. Emotion cars are all-wheel drive. The Fisker will cost more for starters than the Tesla, with a base price of $129,500(USD). As of now, if you want an EMotion you can enter a reservation with a $2,000 deposit. You can reserve up to two EMotions, and the deposit is fully refundable if you decide not to buy.